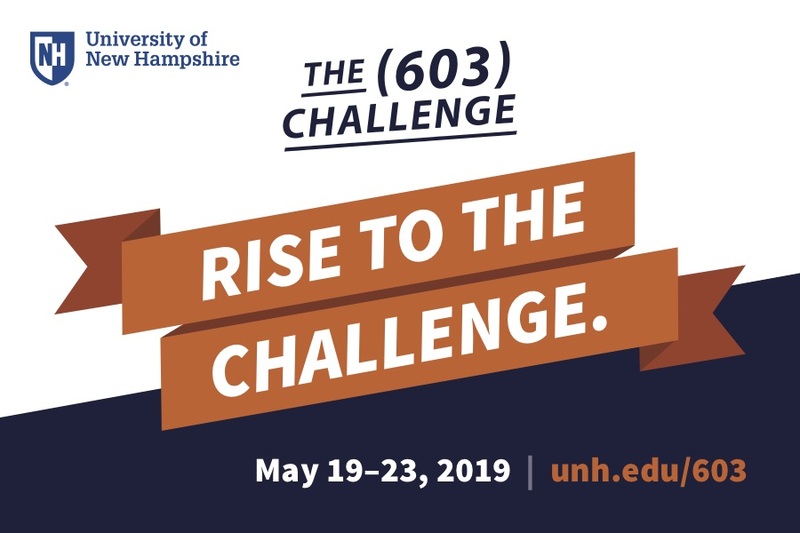 We are really excited to be participating in the #UNH603 Challenge this year! Stay tuned because we will be posting a link to donate directly to our office soon! Check out our space in Hood House! 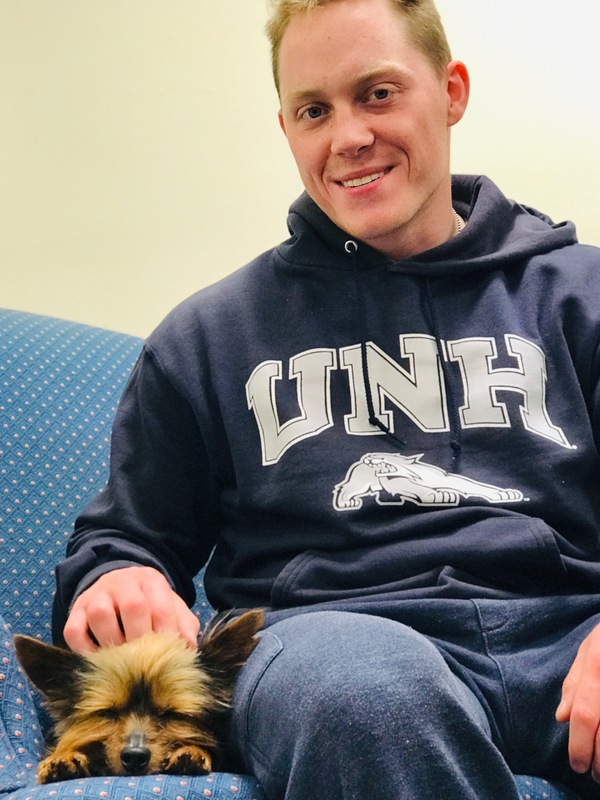 Andrey Mann spent some time with our support dog, Max, while destressing from a long day of exams after completing his drill responsibilities with the Army Reserves over the prior weekend. We are honored to provide that level of care and community for all our military-affiliated students. To provide the highest quality service and support to Student Veterans, Service Members, and other military-affiliated students such as dependents, as outlined in the Veteran Administration's Principles of Excellence and 8 Keys of Success. Furthermore, we strive every day to ensure that we exceed the University's inclusivity standards as laid out by the Univeristy Commission on Community, Equity, and Diversity, which can be found here.